Building on the heritage of the renowned 20 Series line of studio microphones, Audio-Technica’s new AT2005USB is an all-purpose microphone designed to take you from the stage to the studio and beyond. 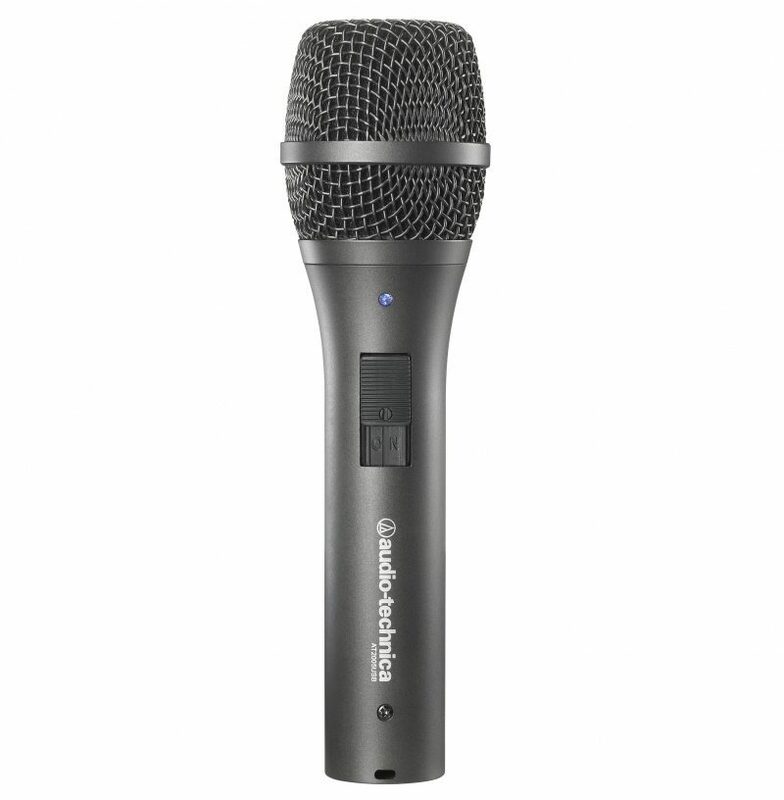 This rugged handheld microphone offers two outputs, USB output for digital recording, and an XLR output that connects with a sound system’s conventional microphone input for use in live performance. The Audio-Technica AT2005USB microphone plugs right into your computer’s USB port, and functions seamlessly with your favorite recording software. The Audio-Technica AT2005USB also offers a quality analog-to-digital converter for excellent fidelity, and a headphone output with level control for monitoring. Its cardioid polar pattern reduces pickup of unwanted sounds from the sides and rear. 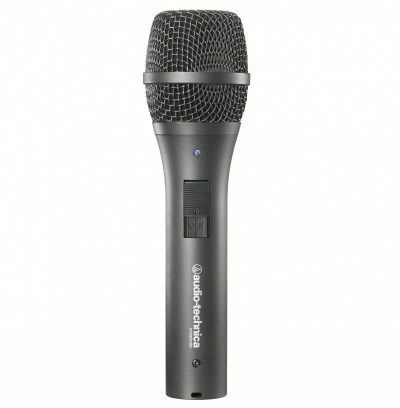 The microphone is ideal for live performance, podcasting, home studio recording, field recording, and voice over use.